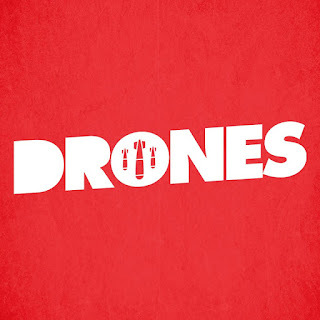 The UK band Drones underwent a face lift some time ago when Lois McDougall took over vocal duties. Those of you that have followed BTG on social media for awhile might recognize Lois as the vocalist from the now broken up band Fallow Fields. You can check out their song "Motivation" here. While Drones is a much heavier undertaking than her former band, Lois doesn't seem to break much of a sweat fitting into her new role. The track "Parasite" is a nice start and fans of punk rock should have plenty to be excited about with this band going forward. Be sure to follow the band on Facebook and Twitter to keep up with new releases. You can support the band by purchasing some cool merch here.